In order to serve the global environment problems of customers who produce precision machinery and precision parts of the 21st century, we continue to think about the relationship between lubrication related technology and customers, and we are promoting "friction reduction , Pursue energy saving and resource saving by preventing wear, and maintain performance of element parts and stable mechanical function ". And we deeply think about various conditions where precision machines are used in the world and continue to verify the convenience, reliability and durability of "Maintenance by lubrication related technology" in-house to support many key industries all over the world We would like to share the problem consciousness of machine users and machine manufacturers around the world as one team. 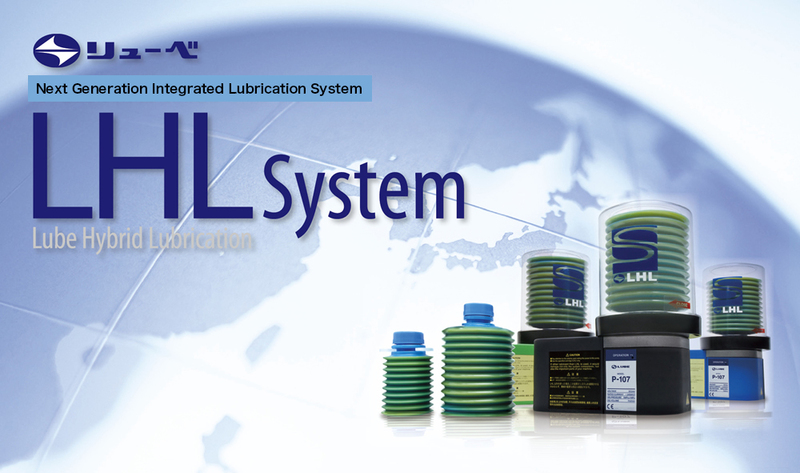 We continue to stick to the concept of LHL system with lubricant and lubricant, continue to respond to various uses by customers worldwide and to continue to use our customers sincerely to "the origin of value creation" I am determined and determined. Copyright(C) 2012 LUBE Corporation All rights reserved.